With Spring in the air, it's easy for many people to start thinking about activities to do outside. One of those, that pops into my mind at least, is baseball. The regular season is only a couple weeks away, and things just got interesting on the South Side of Chicago. 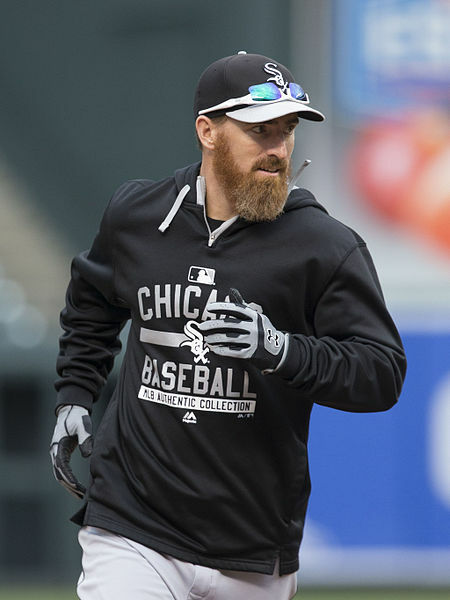 Struggling slugger Adam LaRoche of the Chicago White Sox just announced his retirement this week, and on Friday, released a statement as to why he did so. It wasn't necessarily because his play last season had been horrible; he had already started spring training. But the reason was because he couldn't bring his son into the clubhouse anymore, something he has done in previous seasons with two different teams. So what does this have to do with Catholicism? Well, first off, LaRoche describes himself as a "non-denominational Christian", however his sense of morality and being a courageous Christian witness should be applauded. Seen in the article I just linked, he's been responsible for several "Faith Nights" with both the Washington Nationals, and the White Sox last season. He's described as often engaging his faith with fellow teammates, which makes me like him much more than I did before. With all of this in mind, we move toward the current situation which arose after White Sox VP Ken Williams recently advised me to significantly scale back the time that my son spent in the clubhouse. Later, I was told not to bring him to the ballpark at all. Obviously, I expressed my displeasure toward this decision to alter the agreement we had reached before I signed with the White Sox. Upon doing so, I had to make a decision. Do I choose my teammates and my career? Or do I choose my family? The decision was easy,.. I understand that many people will not understand my decision. I respect that, and all I ask is for that same level of respect in return. I live by certain values that are rooted in my faith, and I am grateful to my parents for that. I have tried to set a good example on and off the field and live a life that represents these values. As fathers, we have an opportunity to help mold our kids into men and women of character, with morals and values that can’t be shaken by the world around them. "I've been fortunate to have a lot of friends in baseball who are passionate about their faith. most of them are Christian but not Catholic. 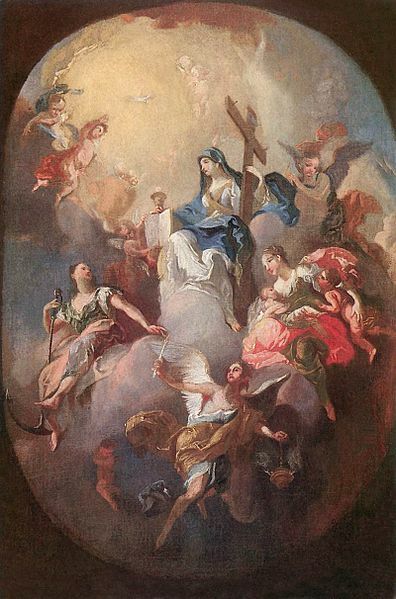 I've had some pretty in depth conversations about NFP because those who are devout [non-Catholic] Christians understand that Catholics don't believe in contraception, so everyone asks the question: "Oh, what, are you gonna have 10 kids? You're on your way to have a whole baseball team of your own." A lot of non-Catholics have an interesting view of what it means to be Catholic. They believe there are a lot of rules to follow and that we do things just because we're Catholic, not because we're convicted about it. I think that's a big thing my teammates take away from talking to me about NFP." Stories like these prove that there is still holiness to be found in sports. Hopefully other workaholics can look at LaRoche's story and think to themselves, "Hey, maybe my family does deserve more of my time. Maybe it is my duty to instill morals and values in my children by being around as much as possible." I would like to think I would make a similar decision if a comparable situation such as LaRoche's ever arose. I see it as a selfless act, and definitely something that should be praised.